Personal trainers who want to become invaluable to their clients can benefit from helping clients stay healthy, injury free and learn to manage and relief pain. Chronic pain can destroy a person’s quality of life. Helping those with chronic pain issues find a degree of relief from that pain is a worthwhile way to spend one’s time. It can also lead to dedicated and loyal clients who will demand your services for years if not decades. While chronic pain cannot always be escaped, the good news is that chronic pain can be managed through self-care. 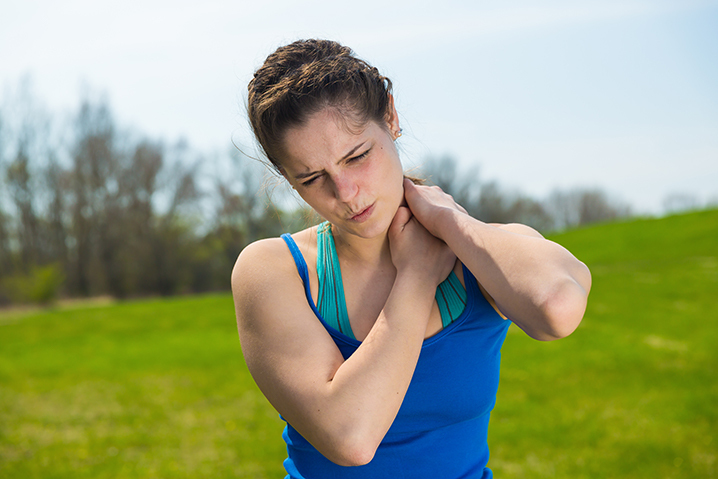 Thanks to the Personal Training Certification Institute’s Muscle Performance Self-Therapy Certification, it is possible to help your clients learn how to address their own pain. In this course you’ll cover key pain management issues and topics. You’ll learn key information regarding anatomy, muscles, how to manage trigger point muscular pain and how to deactivate trigger points. Additionally, this course will provide you with the information you need to help clients learn self-care designed to reduce their stiffness and discomfort, resulting in a better range of motion, better posture and balance and even a restoration of functionality. Through self-myofascial release, your clients will find relief from pain. Personal Training Certification Institute’s Muscle Performance Self-Therapy Certification was designed and written exclusively by certified fitness professionals and is 100% online. Since this course is completely online, you can proceed at your own pace, study when you like and take the exam at your leisure. There are fee unlimited practice tests that are both unique and designed to help you prepare for the actual exam. Thanks to our 24/7 instant certification, you’ll know almost instantly whether you have passed and there are unlimited, free exam retakes. When you pass, you even receive a free email certificate. Everything you need to pass our Muscle Performance Self-Therapy Certification has been made available online for ease of use and optimal results.